Around 1562, the Percussive Shamisen is believed to had its first evolution out of the Chinese instrument sanxian. Sanxian on top with snake skin and shamisen below. At that time, the instrument entered into two geographical areas, in Kansai, in the cities of Sakai and Osaka and in the port of Hakata in Kyushu where the instrument was played by blind priests. Shamisen being played along Koto. The Percussive Shamisen it’s about 1 meter (3 feet) long and has three strings. It is made of two wooden parts: the body of the instrument which is a square box that is covered with skin on either side and the neck. The strings are made of silk and are numbered from top to bottom. “Ichi no ito” or the “first string,” is on the left or top side of the sao and is the thickest and lowest in pitch. “Ni no ito” or the “second string,” is thinner and higher in pitch. “San no ito” or the “third string,” is the thinnest and highest in pitch and is also the string that is used the most. 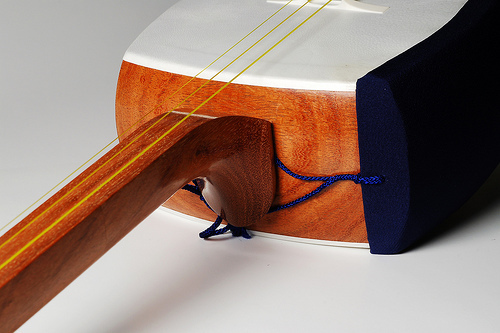 The Percussive Shamisen is played with a plectrum or “bachi” which is kind of a square rod that opens out in a fan shape and the strings are played with the thin edges of the plectrum. 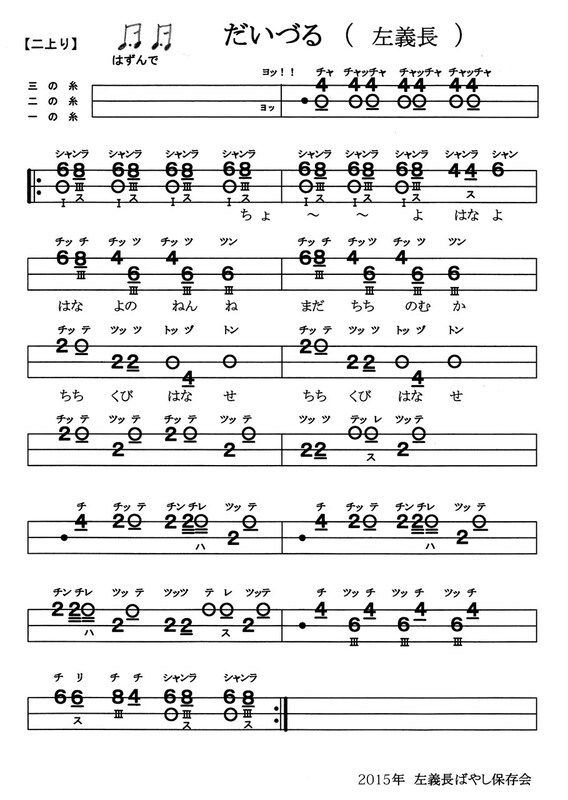 The most common tunings are called honchôshi (lit. “core/basic tuning”), in which the three strings are tuned to B-E-B on the Western scale; niagari, in which the second (middle) string is raised up to F sharp; and sansagari, in which the bottom (highest pitched) string is lowered, such that the three strings are tuned to B-E-A. 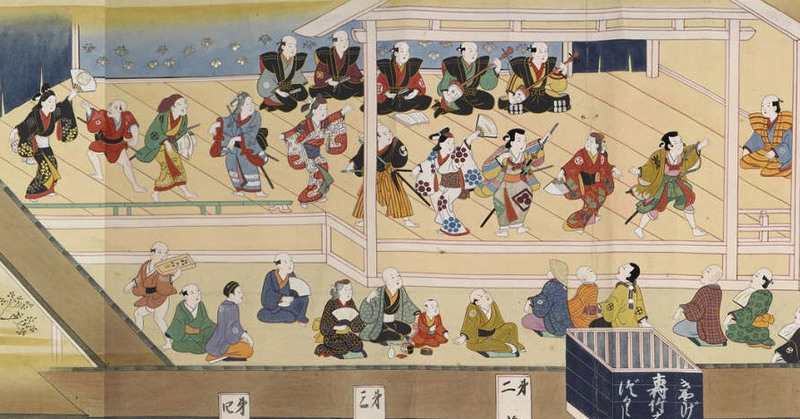 The shamisen became an indispensable part of kabuki and of almost all music in the Edo period, as background music. 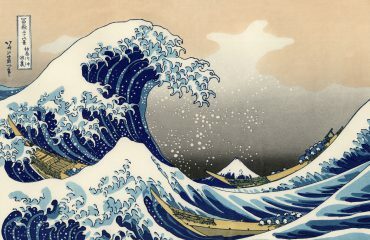 But from the beginning of the Meiji era (1868-1912), it came to be appreciated on its own, and people began performing it as a solo instrument or in an ensemble, together with koto and shakuhachi. Musicians playing for noble families. 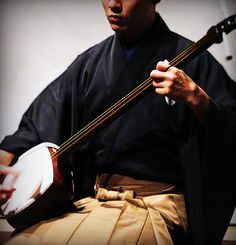 The sound of a shamisen is a percussive one because the bachi is striked to both string and skin of the shamisen’s body. 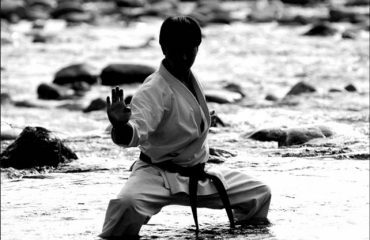 A new style of playing evolved in the Tsugaru district – the western half of Aomori Prefecture and was known as Tsugaru-shamisen. It continues to be relatively popular in Japan. There’s a tradition in Tsugaru for wandering artists to perform in front of people’s houses – singing folk songs and playing the shamisen – for some small change or food. 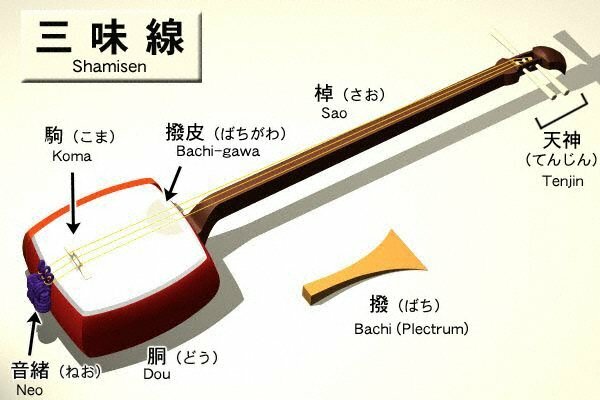 This is thought to be how the tsugaru shamisen style came into being in the early part of the 20th century. I wish to purchase a shamisen from Japan. Any possibility through your shop ? If yes, please submit your selling prices.